St. Philip Neri is a Notre Dame ACE Academy, where our goals are College and Heaven. Applications are now open. Enroll your child today! 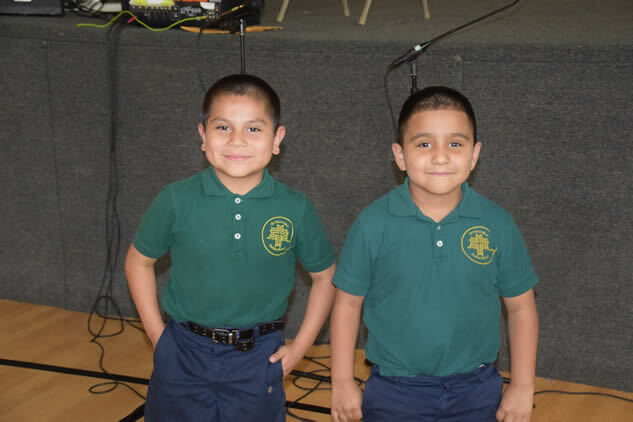 St. Philip Neri Catholic School is a Notre Dame ACE Academy, where our goals are College and Heaven. Our school provides a challenging, faith-filled, educational experience that serves as the foundation for a life lived in service to Jesus, the Church and Community.